This entry was posted in Uncategorized and tagged DMTL pump, F10. Bookmark the permalink. 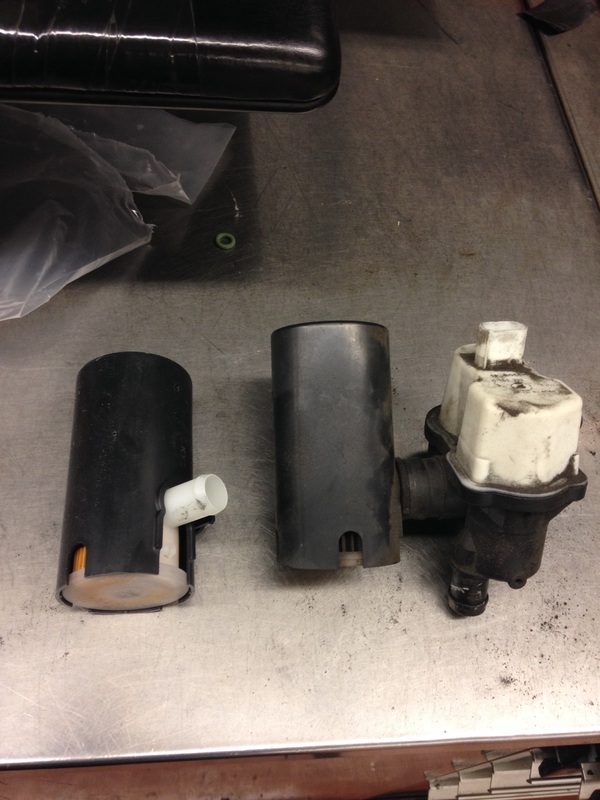 I’m looking to replace my dmtl pump on my f10. Any info on how I can access the area? 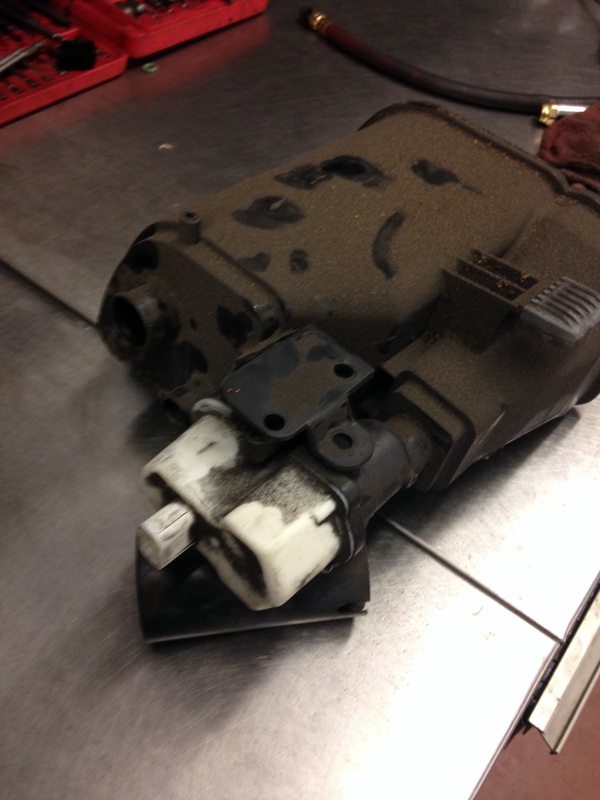 Thank you is there any tips when replacing the DMTL pump?? Just make sure the connector clip on,,,,they can be a pain to take off and put on,,,,put a little WD-40 on the hose when clipping back on. I will try to get the codes also if it does have he DMTL pump what do i do does it just need a cleaning or what parts do i need to replace and is the same thing called purge valve ?? I’m sorry I only use the BMW factory scanner,,,I have heard many guys using Auto Logic,,,,but that’s very expensive. Will do. Thank you for a quick reply. I’m getting fault code 190404 (P1434). I was doing research and found it has to do with DMTL pump. Not sure if I should replace it. Thanks for the reply! I have 2011 535 X-drive. 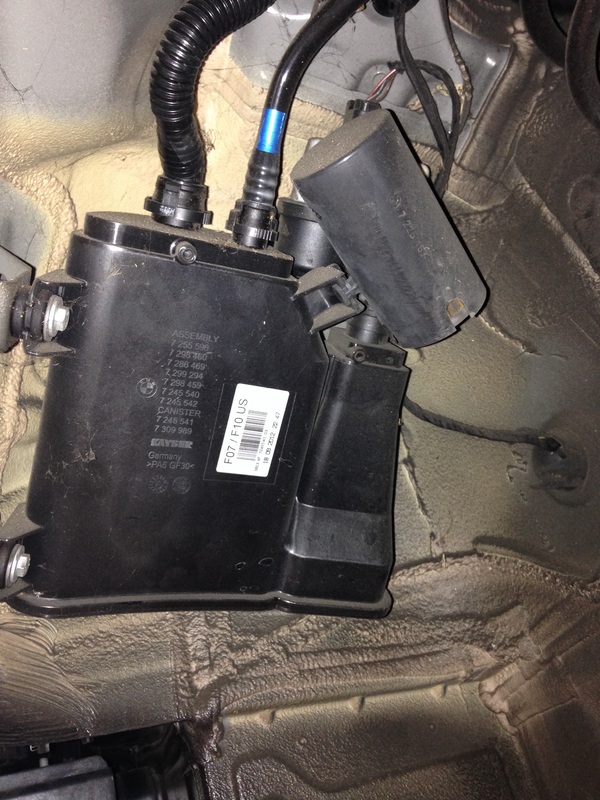 As per fault code description I found online it has to do with DMTL pump or DMTL wiring. Should I try replacing DMTL pump first? 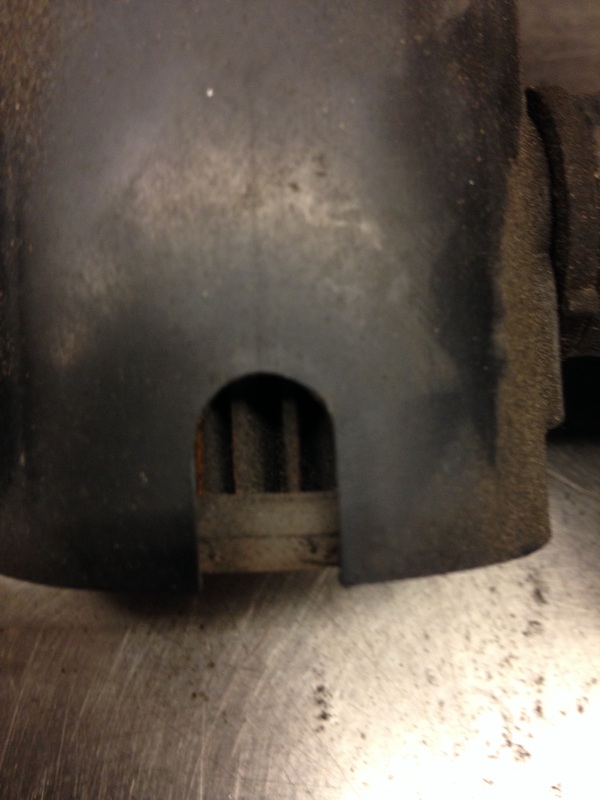 Plus last year my local BMW service center told me my Charcoal Canister is breaking apart as they found some charcoal traces. I’m planning to change Charcoal canister too, do you think there is need to replace canister? Do they ever go bad? How hard or easy is it to replace it myself at home for being a newbie?